Let’s be real: destination wedding planning can bring a whole set of challenges that you wouldn’t face with a traditional hometown wedding. But the good news is, destination weddings are always SO worth the extra effort. I pride myself on building a community of REAL DEAL destination wedding enthusiasts. And it’s my mission to bring you the very best inspiration, resources, and sisterly advice throughout your destination wedding planning process. 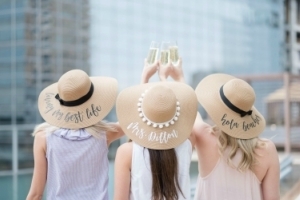 I’m so happy to say that 30 of those sisters who’ve already tied the knot in their dream destinations were gracious enough to pop in and share their biggest challenges… so YOU can avoid them. Because knowledge is power! 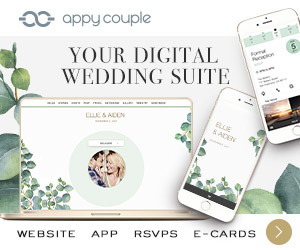 Planning your dream wedding remotely from the comfort of your own home can sometimes actually be… less than comfortable. Destination weddings are a fairly novel concept – so most of your typical hometown wedding planning tactics don’t actually apply. You can’t touch, see, hear, or taste ANY of the details that’ll be in your wedding…unless you’re bringing them yourself. So feeling a bit out of control is normal. 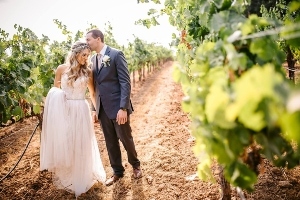 Most brides will agree that what helps to curb this feeling of distance, is creating a dynamic relationship with your wedding planner and vendors, and trusting that these professionals have your best interests at heart. These brides will tell you: communicating honestly and with purpose should be your mantra from here on out. 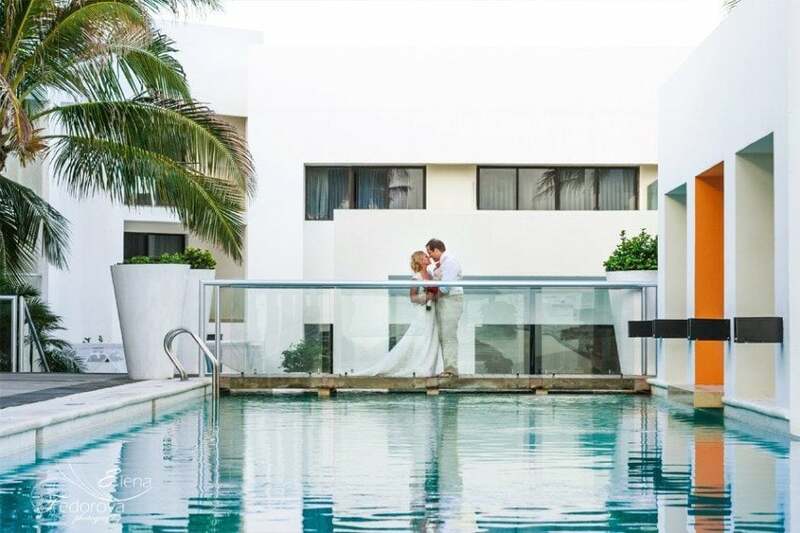 We want to be candid with couples planning their destination weddings. 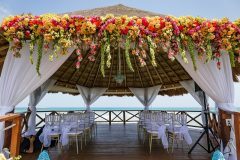 The rewards in planning a destination wedding will be high, but there are so many different challenges you will encounter. The most obvious challenge is not being physically located in the same place as all of the vendors. We could not taste the food ahead of time. We could not verify the government paperwork was in order until we arrived on site. And we could not interview vendors in person. We were able to communicate with vendors over email and phone which was helpful. However, corresponding over email takes a lot of time and can be challenging for couples that are dealing with full schedules, language barriers, and time differences. We had to be more organized and disciplined when following up with vendors. If calls weren’t answered, we tried emailing. If emails weren’t answered, we tried calling. We scheduled lunch breaks and work schedules around phone calls with vendors. 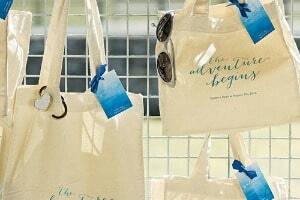 In short, we found the time commitment required in planning a destination wedding was much greater. 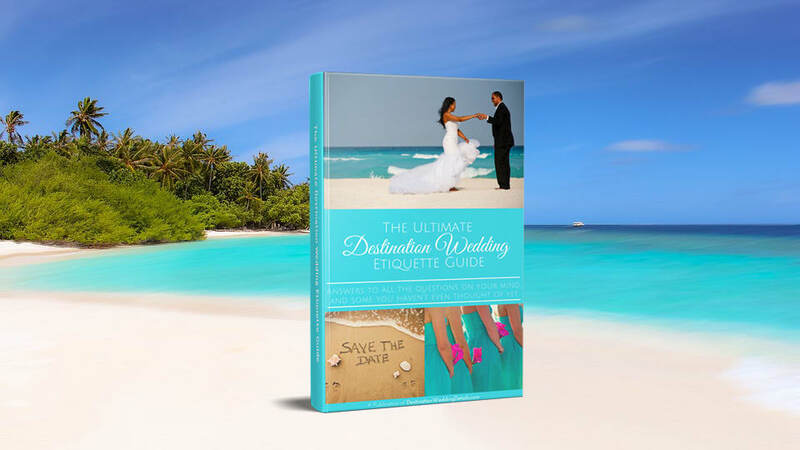 These challenges that arise from destination wedding planning may seem simple, but these are the details that can add more stress in an already stressful time in your life. 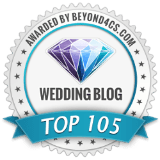 Just like all brides and grooms, we had very high standards for our wedding and we were not willing to compromise those standards, but it did take extra time and extra effort to ensure each aspect of the wedding came out according to plan and on budget. Getting the stuff together ahead of time to be sent down. I wouldn’t say it was a challenge as much as you need to plan a head a bit. I think the biggest challenge is being so hands-off. You really have to trust that the resort is going to ensure your day is exactly as you pictured. You really have to be laid back. It’s hard to coordinate all of the vendors and get immediate answers to your questions. I am a visual person, so planning everything without being able to see for myself was hard. 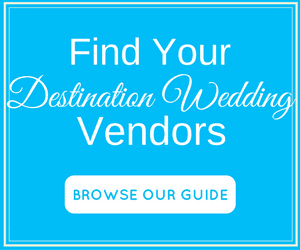 My biggest challenge was finding our vendors. I yelped and searched and used sites like the theknot.com and read so many reviews I was going cross eyed! There were so many great companies with so many great reviews it was hard to narrow it down. 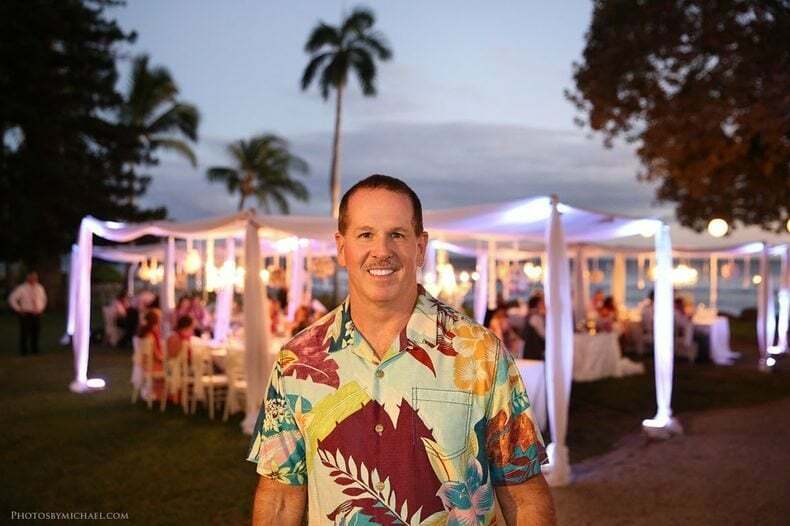 The house we got married at was towards North Shore and most of the vendors were in or near Honolulu so it came down to who would be willing to make the long drive out to the beach house. We got really lucky with all of our vendors. They all were amazing and so incredibly helpful. I was very impressed. The biggest challenge was planning from a distance. We never had a face to face meeting, food tasting, or walk-through with any of the vendors, so we had to use our imagination and have a lot of trust and faith. I had a few phone calls, several emails and a Skype session to get to know our vendors. And we also used online reviews a lot, to assure us we were working with the right people! 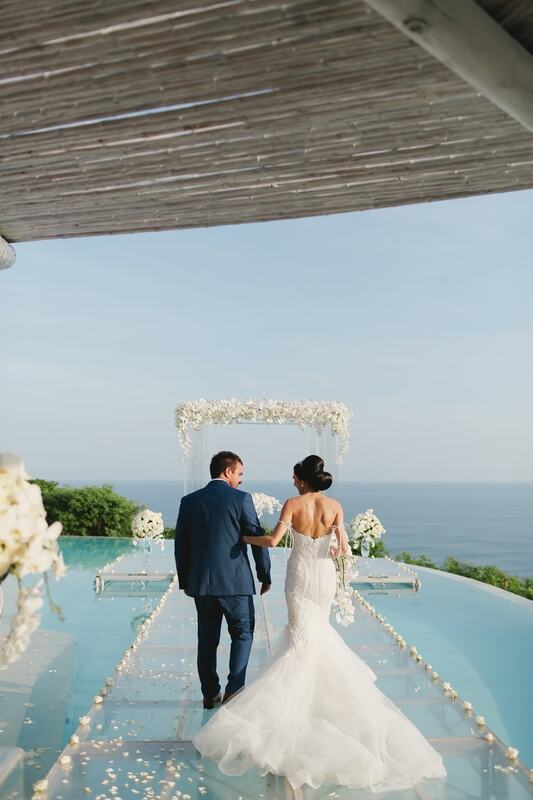 Because this was the first destination wedding in both of our families, the hardest part was getting everyone to understand that this would be a smaller wedding with only the people we really loved in an amazing place. Some family members had a hard time understanding that we would not be inviting everyone we might have if we had a local wedding. But everyone told us at the wedding, that this was the best wedding they ever attended. They loved the smaller intimate group and loved the concept – it just took them a while to get there. To find a celebrant. 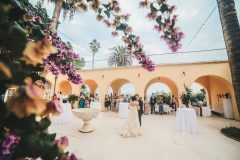 There are not many American/Australian style weddings in Sicily, since most of the people get married at church, as per tradition! I have to say the destinaton wedding planning went pretty smoothly, although it being a destination wedding I did spend hours and hours planning an entire event online through web searches, web images and emails. Since I was living in Beirut, Lebanon, it was impossible for me to do a site visit and that made me feel uneasy. 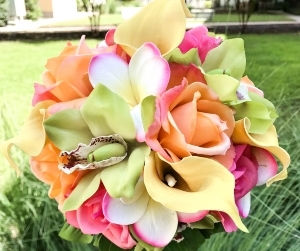 Not being able to see the venue before the week of, to speak to vendors in person or to see/touch the decorations and flowers also caused some anxiety leading up to the big day. But I did a lot of research on local suppliers and based myself largely on reviews and got extremely lucky with an amazing group of vendors who were not only professional and fantastic at their jobs, but they were also extremely quick to respond to my emails, so that kept me reassured. Everything went smoothly! 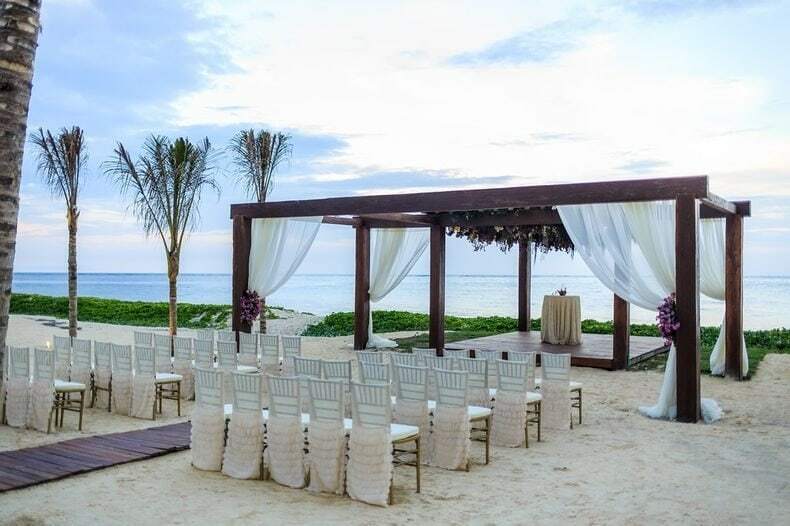 The biggest challenge of having a destination wedding is not being able to just go and see the space whenever you want to. I suggest you take a lot of pictures of the space so when you’re picking decor or doing DIY stuff, you know where things are going and how much space you have to do it. I recommend staying away for DIY and just paying people to do it all. My centerpieces were done by the florist but all of the accent pieces and shoe station items were shipped by me and that added up quickly. The only other challenge is having to travel to the location to taste the food, and deal with other things that come up. We really struggled with communicating with our event planner. We were never quite sure if she really understood what we were going for, and it was a struggle to get her help with cutting costs, which was frustrating for us. At the end of the day, we walked into the wedding a little bit blind and not knowing what to expect. It turned out mostly okay in the end. I’m very visual, so not being able to see and touch things ahead of time was a little nerve wracking. Luckily I was able to do a walk through a few months before the event, but I couldn’t cover everything in my scouting trip so I had to have faith and trust in my vendors. The biggest challenge was figuring out dress colors and dresses for women in all different locations around the U.S. 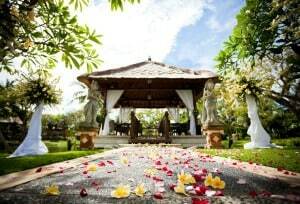 The biggest challenge for me was deciding which resort to have the wedding at. It was very important for me to have a nice wedding but I wanted to keep the price relatively inexpensive for my guests! PAYMENT! 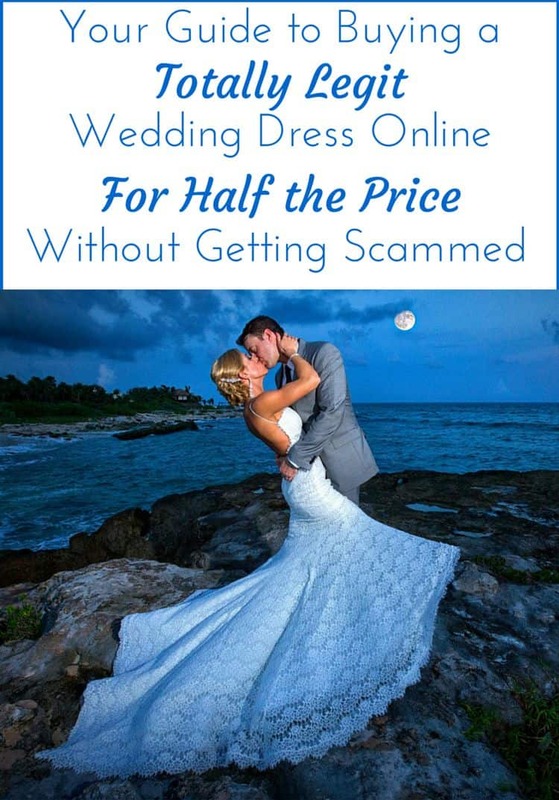 Many vendors want cash on the day or bank transfers days leading up to the wedding. This is time consuming and it can take up to a week for international banks to SEE the payment! 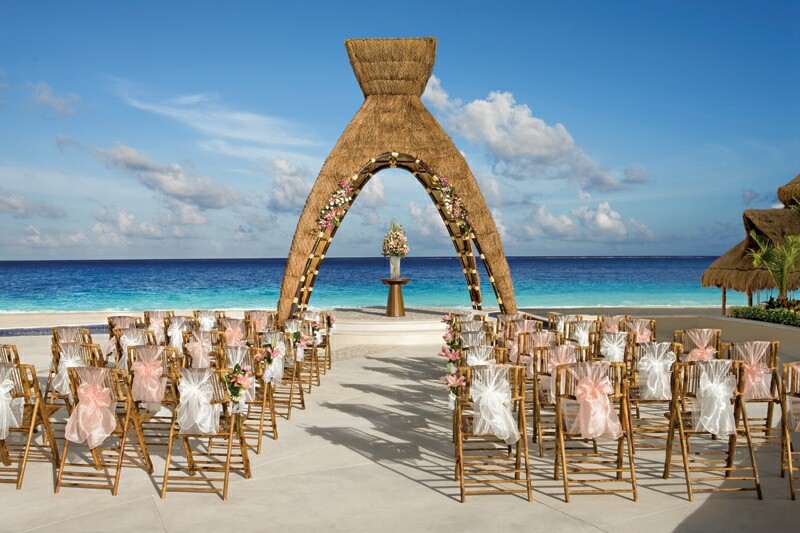 The biggest destination wedding planning challenge was envisioning the layout of the decor and set-up without ever visiting the resort beforehand. So we spent a few nights at our dining room table setting up the table-decor and imagining how it would all look! Not seeing the finished product until day of. It’s really hard to plan from a distance as it’s hard to meet with vendors. 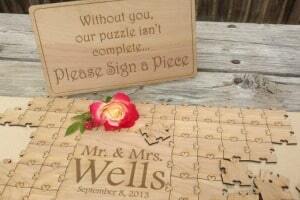 It’s also hard to plan all the small details that need to be in place for wedding day. Things like make-up artist and hair stylist. I say that only because it becomes costly to bring all those people with you. 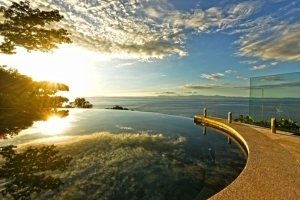 The biggest challenge was not being able to see the resort in person before arriving on-site. I think decision paralysis is pretty universal to most brides. But Pinterest and the limited time we had to make decisions in addition to being removed from the location just added to it. We did not have a vision of things like cake, colors, decor, etc. which makes it hard. Our wedding planner was amazing and helped us secure great vendors and patiently coached us until our vision came together. It was difficult going back and forth on pricing, layout, and expectations at times. We were fortunate enough to have seen the place two times before our wedding to get an idea but there were small challenges and obstacles that took more time to flush out over others. The weather for us was a challenge. We had the wedding in the shoulder season as they call it. Hit or miss with the weather. We ended up having our reception inside but it still turned out to be an amazing weekend. So many close friends and family made it out to see us. When you plan so far in advance and have people coming from all different states, God likes to throw in some curveballs. Majority of my family is from New York even my maid of honor and that very weekend was supposed to be the worst blizzard on record. Flight changes were made daily and almost didn’t happen at all. Getting everything to the destination because I made a lot of my decorations. 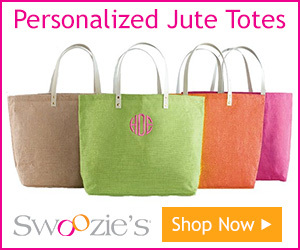 We weren’t able to meet all the vendors and choose all details personally. A wedding planner is a must!